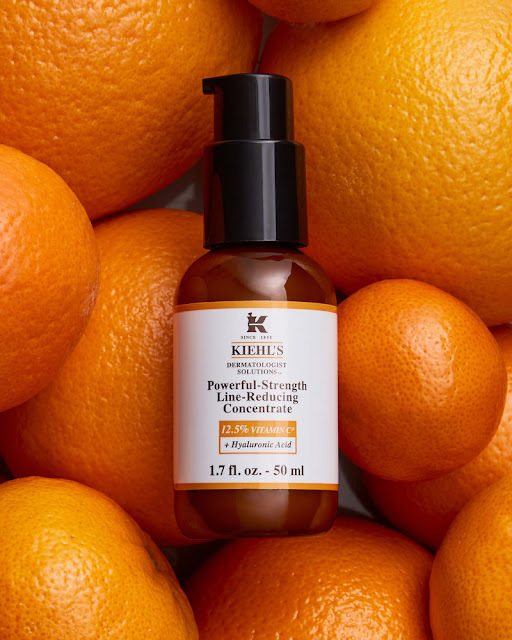 In 2005, Kiehl's Powerful-Strength Line-Reducing Concentrate launched as a cutting-edge product with 10.5% pure, stabilized Vitamin C – a formula that has remained one of the brand's most popular formulas for over a decade. 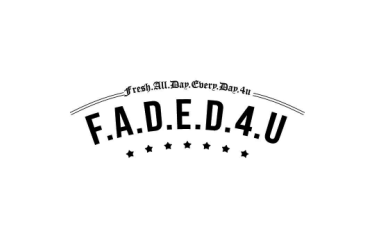 The original Powerful-Strength Line-Reducing Concentrate, which boasts hundreds of 5-star reviews online and numerous awards, sells at a rate of one per minute around the world, with more than 5 million bottles sold to date. 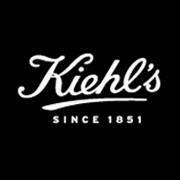 After 89 trials, Kiehl's is proud to announce the next generation of its Vitamin C-infused formula, and the company's largest formula renovation in 166 years. This advanced Kiehl's Powerful-Strength Line-Reducing Concentrate has a heightened concentration of 12.5% Vitamin C (10.5% Pure Vitamin C [L-Ascorbic Acid] and 2% Vitamin Cg [Ascorbyl Glucoside]), and is now made with Hyaluronic Acid, and is formulated to be more effective than ever before. The new powerful, formula was clinically demonstrated to perform in an 8-week clinical study, and provides a fast-absorbing, non-oily texture. The product, which warms as it is applied on the skin, now features a pleasant citrus scent as well, from the addition of essential oils. The powerful, fast acting, anti-aging serum has undergone a reformulation that amplifies the efficacy of the original, for an anti-aging serum that was demonstrated in a clinical study to provide noticeable results, helping to visibly reduce wrinkles and minimize the appearance of pores, and improve the look of lines, radiance and texture. "Our renovated formula, now with Hyaluronic Acid and a greater amount of Vitamin C, provides faster, better results," says Dr. Geoff Genesky, Scientific Director at Kiehl's. "While Vitamin C is difficult to stabilize within a formula, the team worked meticulously to stabilize even more Vitamin C and deliver our most efficacious Powerful-Strength Line-Reducing Concentrate formula to date."